I'm starting this weekly Foodie Feels post to celebrate those small intangible moments of bliss that are so frequently accompanied by food. What does Foodie Feels mean? 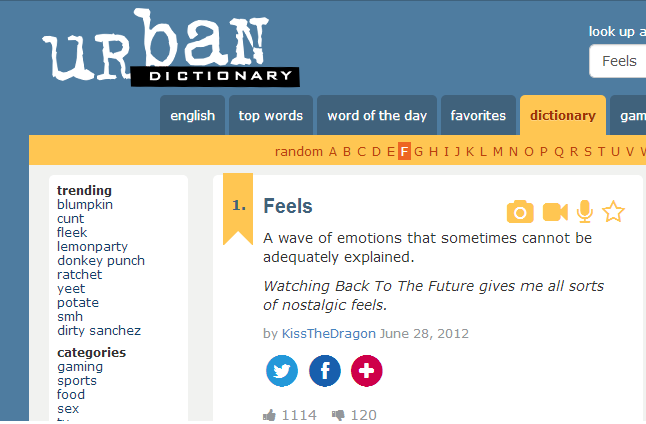 Urban Dictionary sums it up quite nicely "A wave of emotion that sometimes cannot be adequately explained". A moments repose in a sip of steaming coffee, a puffed chest of pride at providing your family a dish cooked from scratch or kicking of the weekend with the celebratory clink of cocktail glasses those are all Foodie Feels and they deserve to be captured and savoured because life is all about the little things. What does foodie feels meaning? You can link up each week and share your Foodie Feels too. Just add the Foodie Feels button somewhere in your posts. Foodie Feels can be a written post or just a photo of a food that evokes the Foodie Feels in you. There is no theme but your post should be food focused. You can link up to this weeks post here.